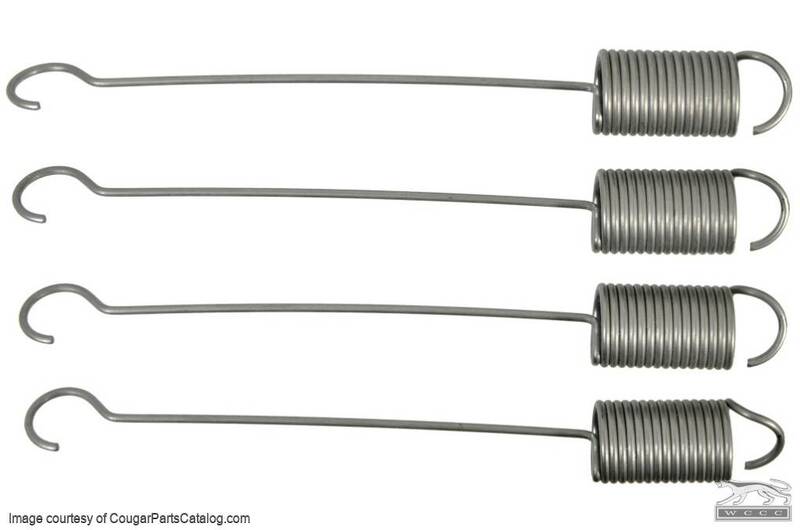 These tension springs are located on either side of your hidden headlamp eyelids. 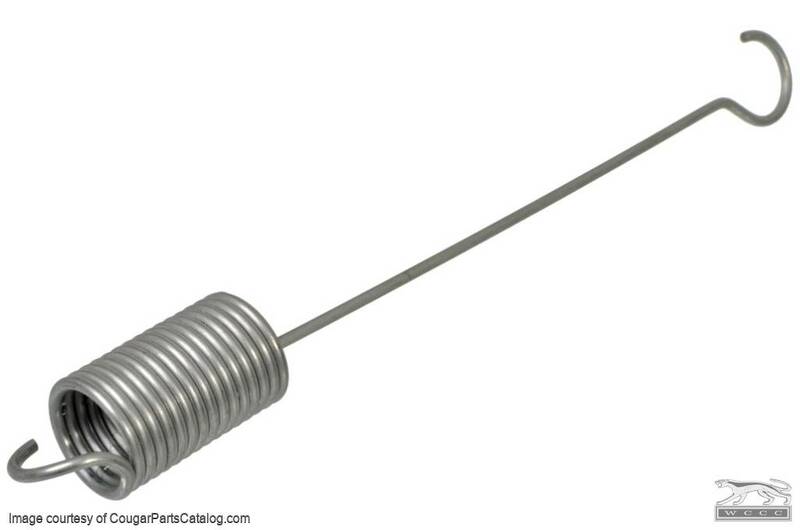 Our springs are made from the exotic alloy "Inconel". Inconel springs have approximately ten times the memory of the originals which were made from the much more common and inexpensive "piano wire". 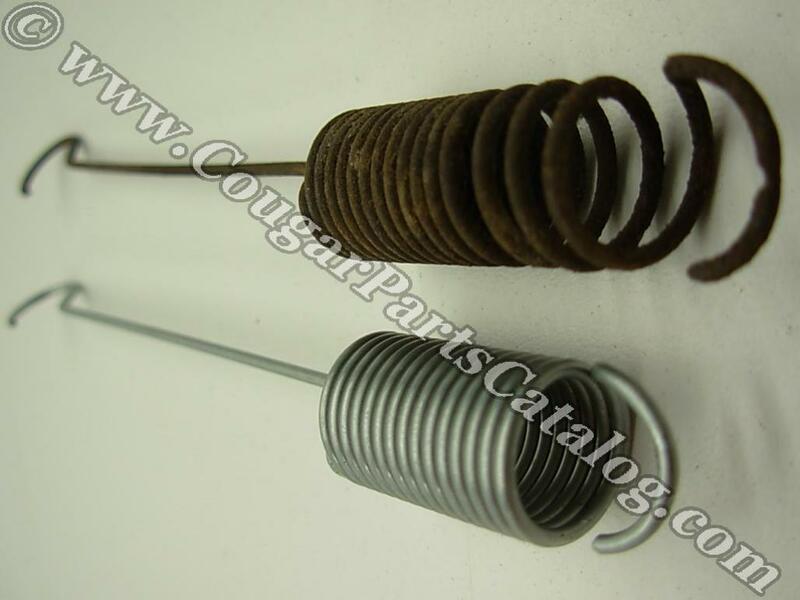 These springs have been engineered to have the exact same elasticity as the originals but will last decades longer than the originals which from our experience with NOS, usually lose their memory within a year and continue to deteriorate from there on... Sold as a full set of four, enough for one 1967 - 1968 Cougar. Very nice item with highest quality. Nothing like you. I was able to get the inner set out and in with no problem. I'm still trying to figure out if its possible to switch out the outers without taking the front end apart.